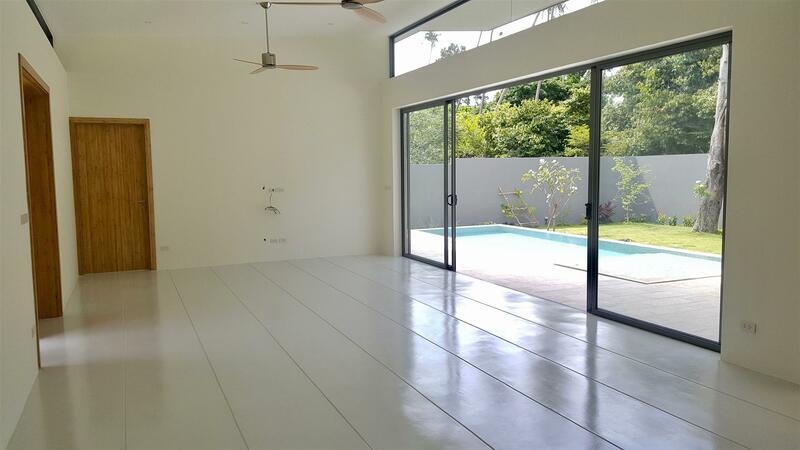 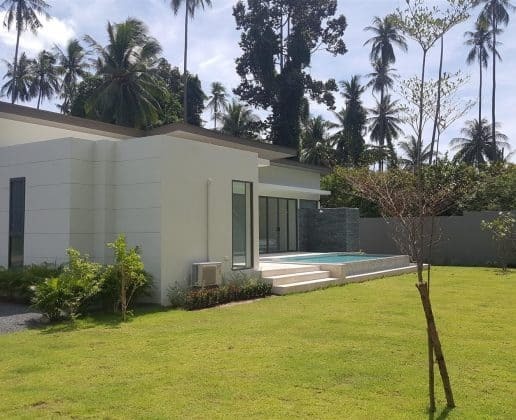 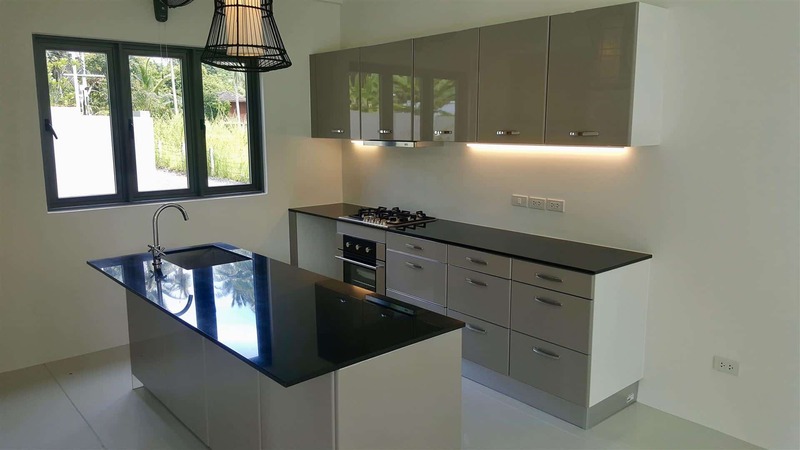 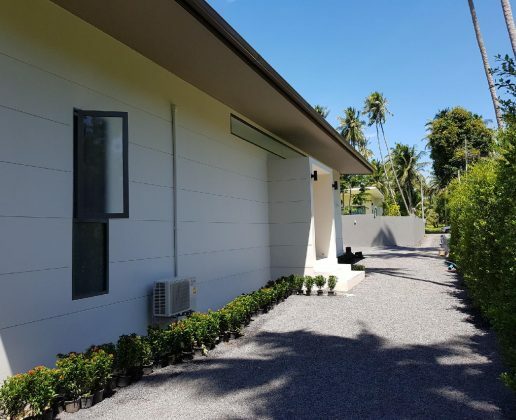 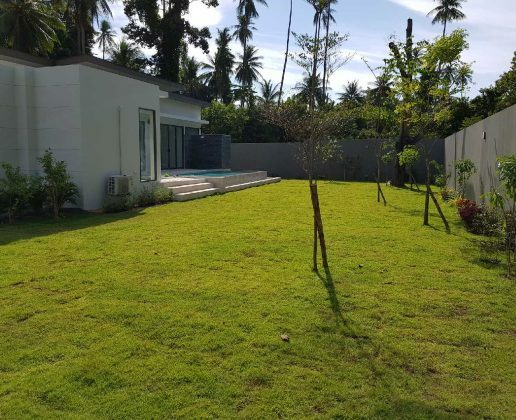 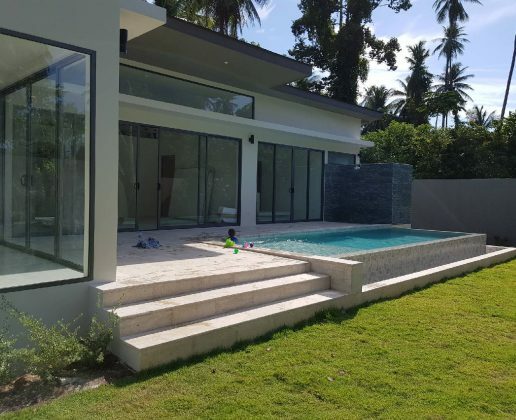 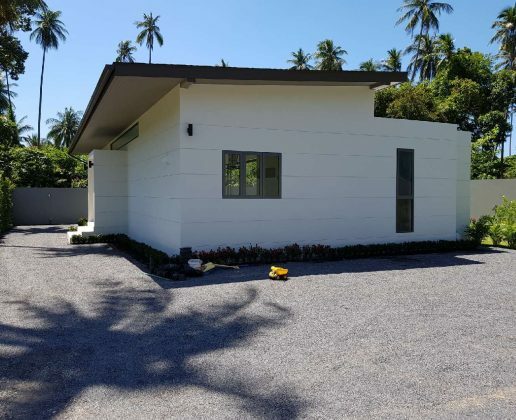 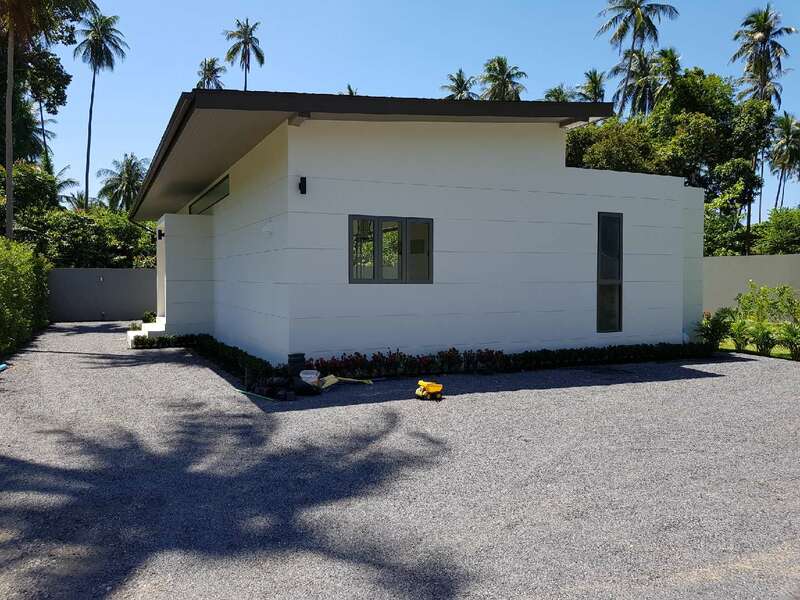 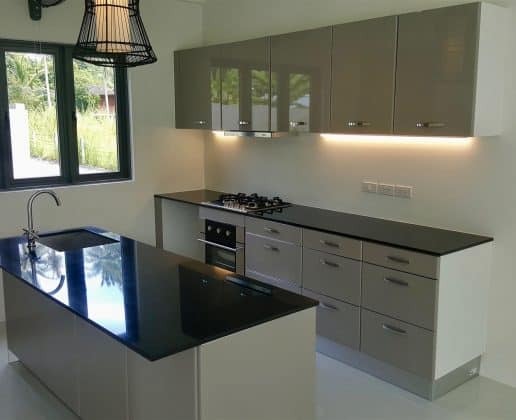 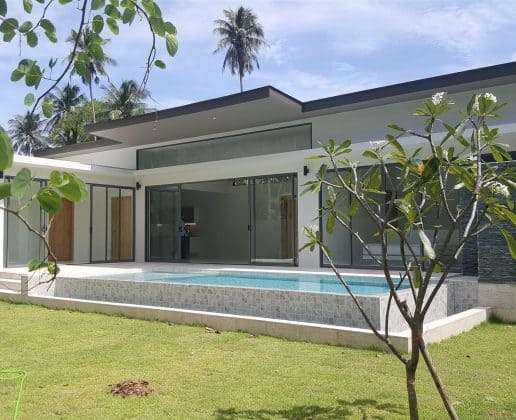 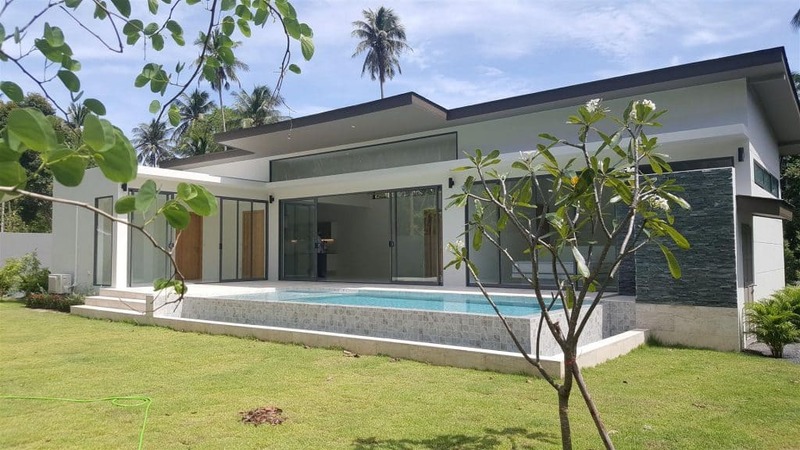 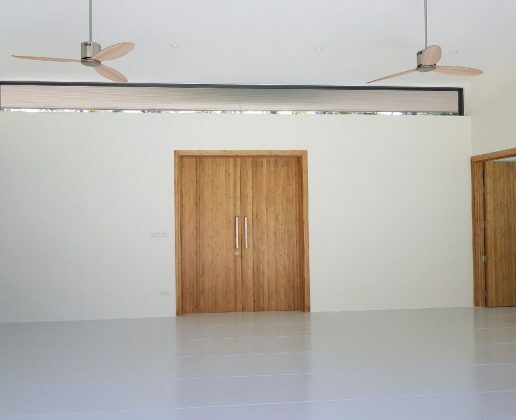 This recently completed 2-bed pool villa is located in the tranquil south of Koh Samui just a short distance from the serene beach of Laem Sor. 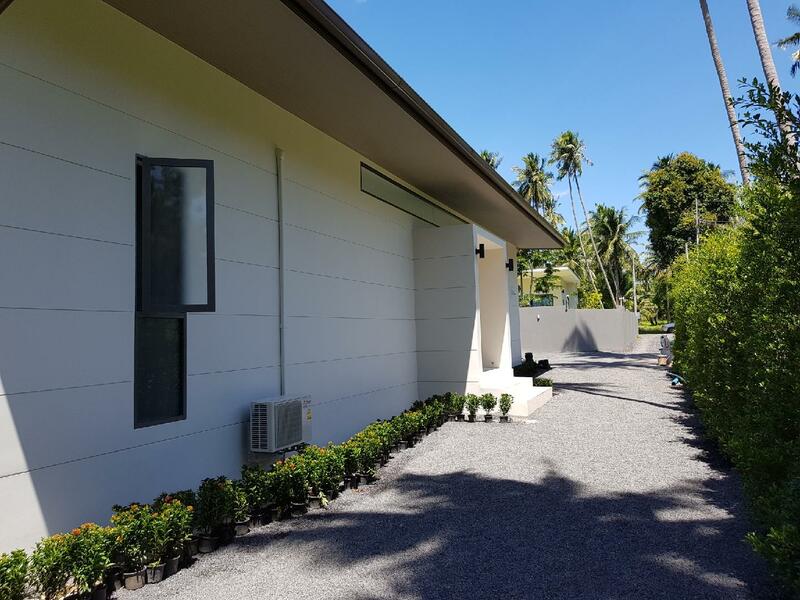 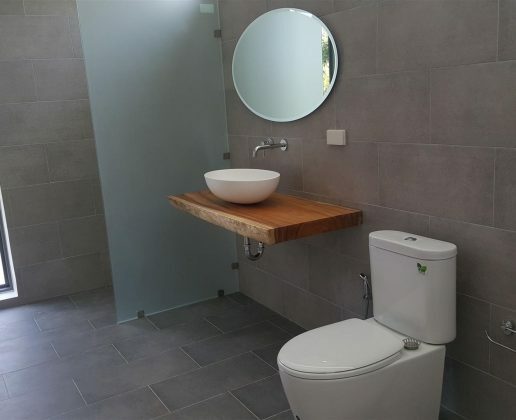 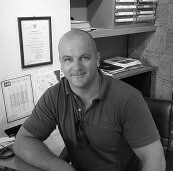 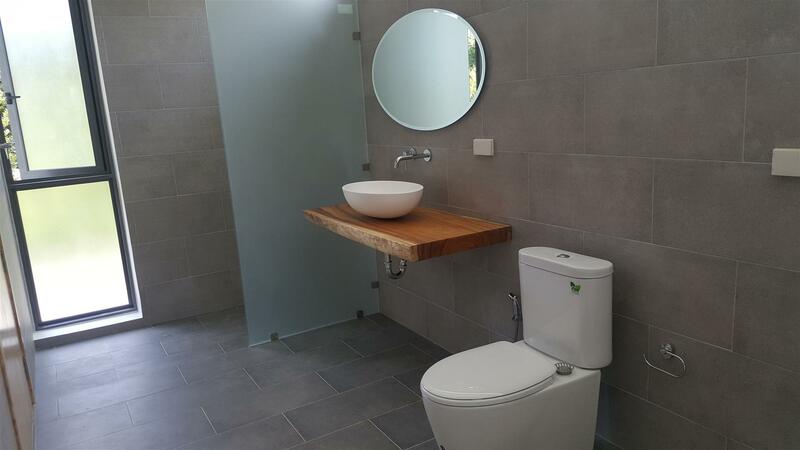 The property has a generous 825 sqm land plot with a 2-metre perimeter wall giving total privacy. 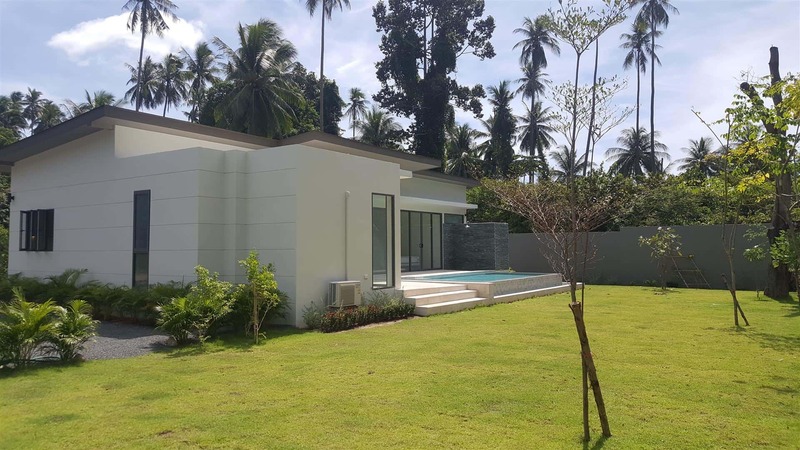 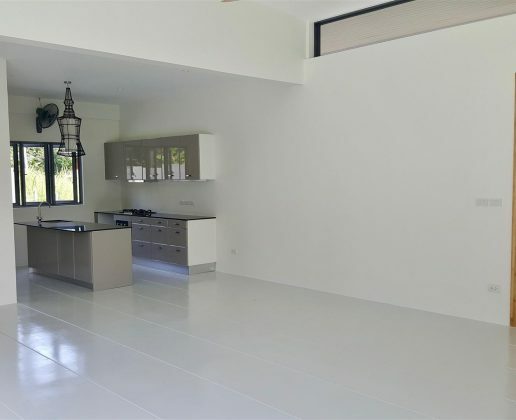 The villa has a modern single level design featuring high ceilings and is tastefully finished throughout to a very high standard. 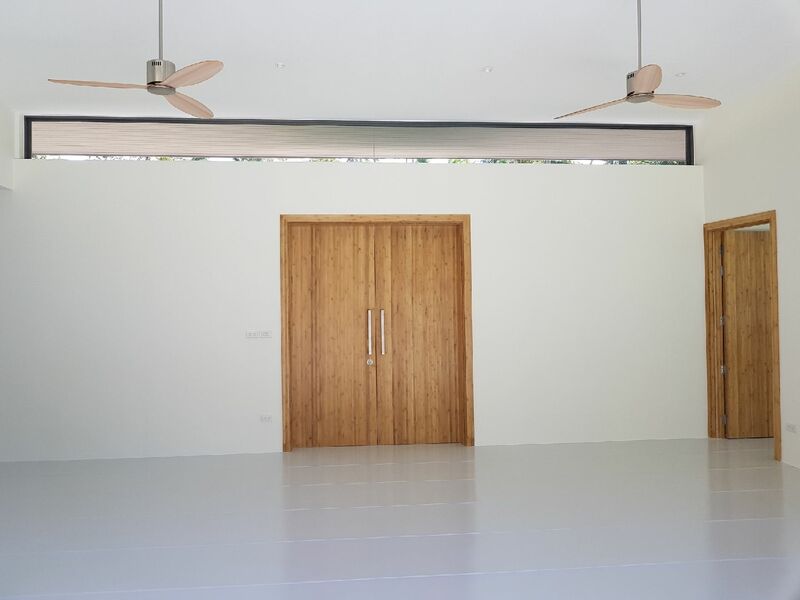 From the private parking area, the villa is accessed via double wooden doors opening to the large open-plan living area with an abundance of natural light. 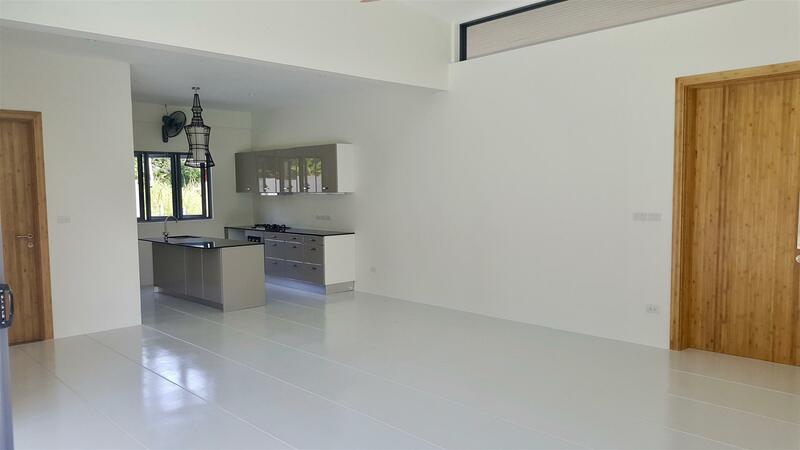 At the end of the living area is a modern fully equipped kitchen with black granite counters and island. 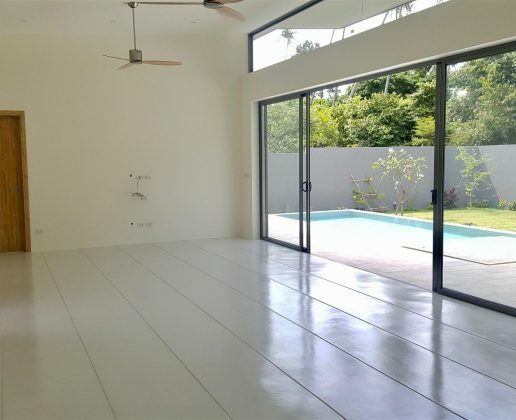 From the side of the lounge, sliding patio doors open onto the pool deck with ample sun terracing and the private pool. 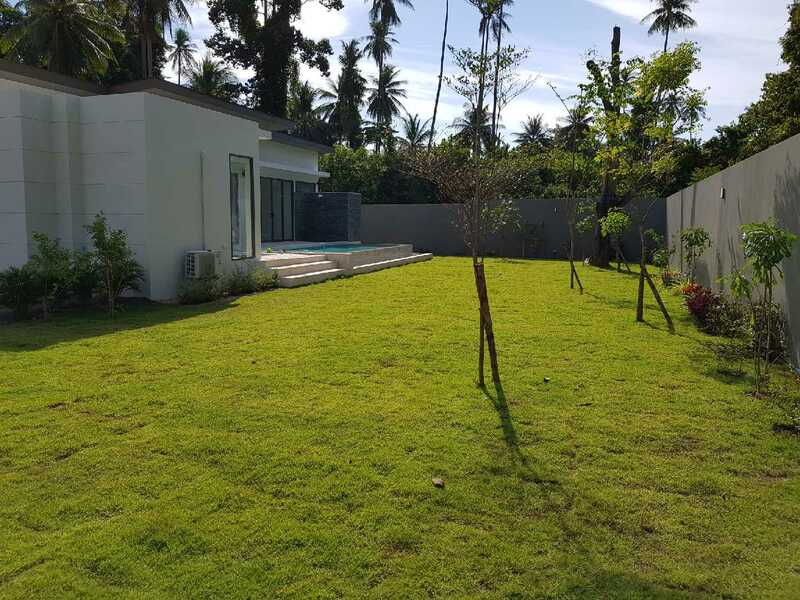 Beyond the pool is the lush lawn and garden planted with plants & trees, ideal for children to play. 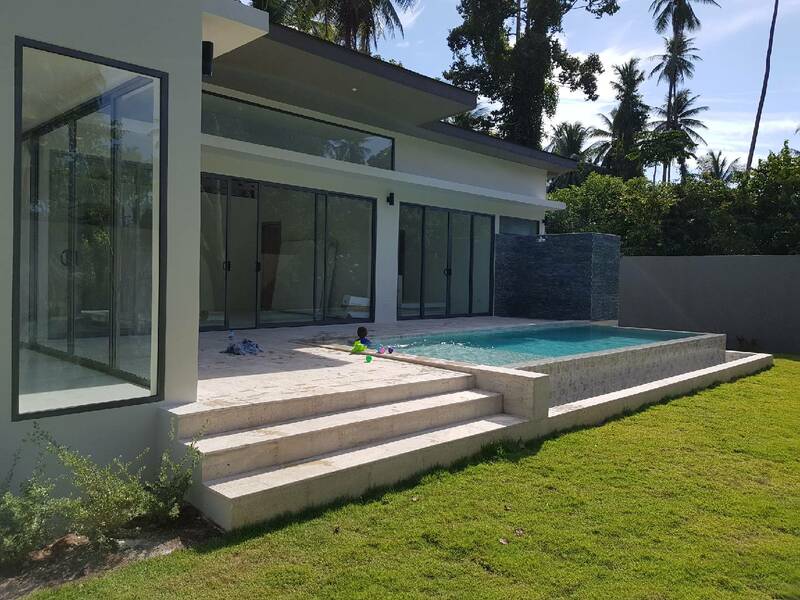 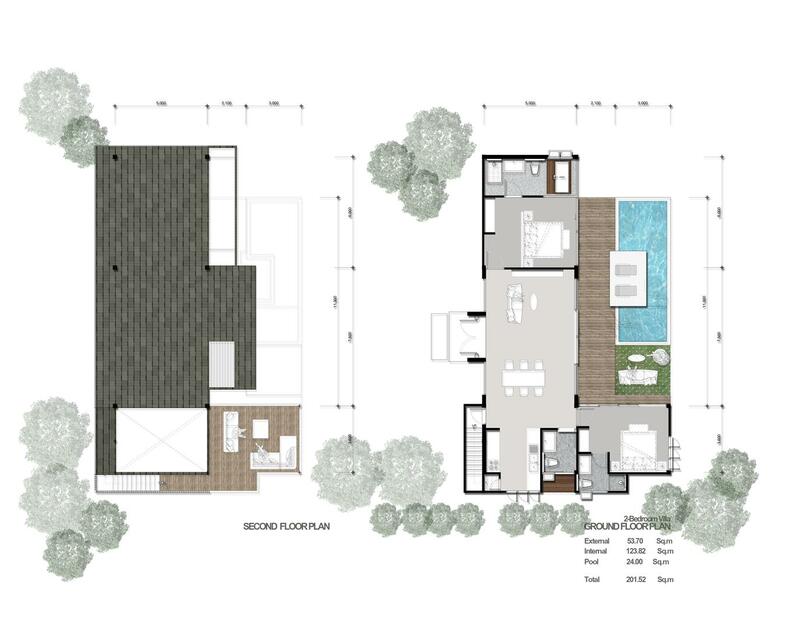 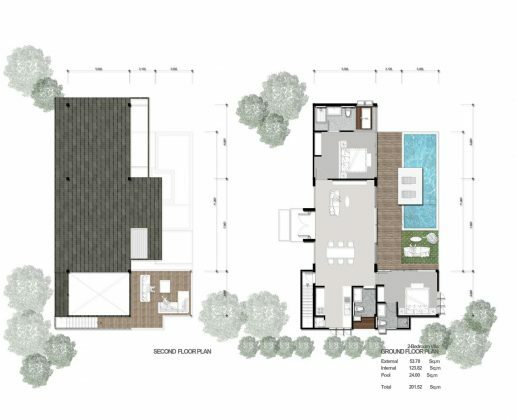 At either end of the villa are the two bedrooms, both with ensuite bathrooms and direct access to the pool terrace. 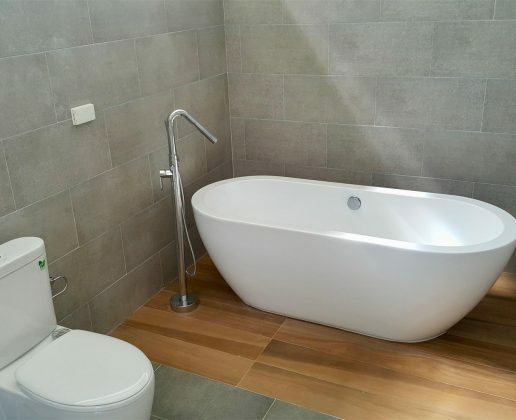 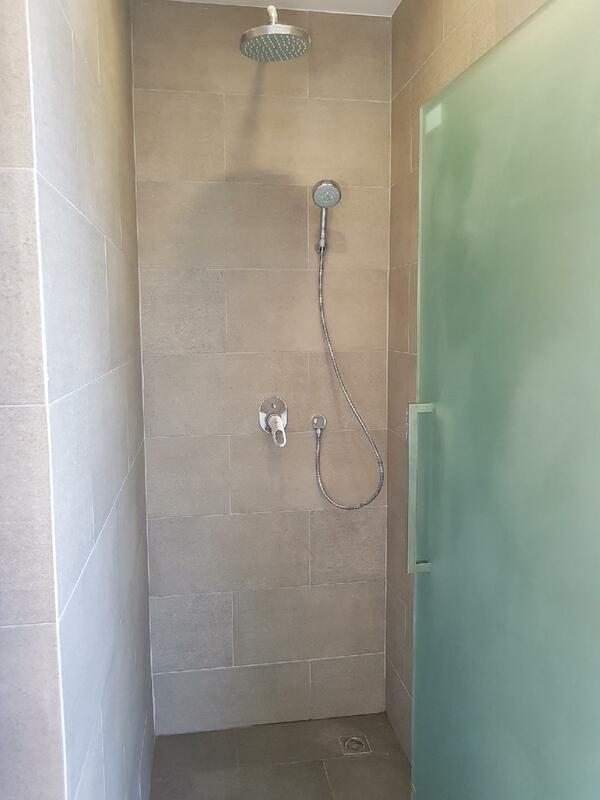 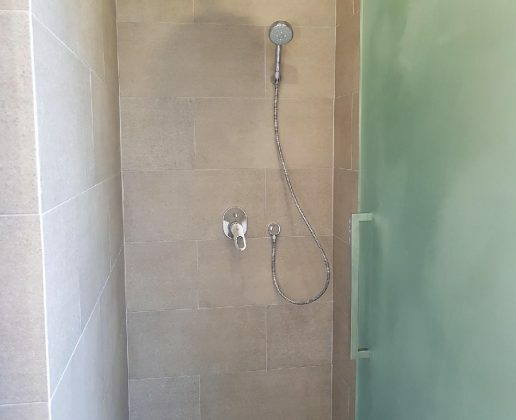 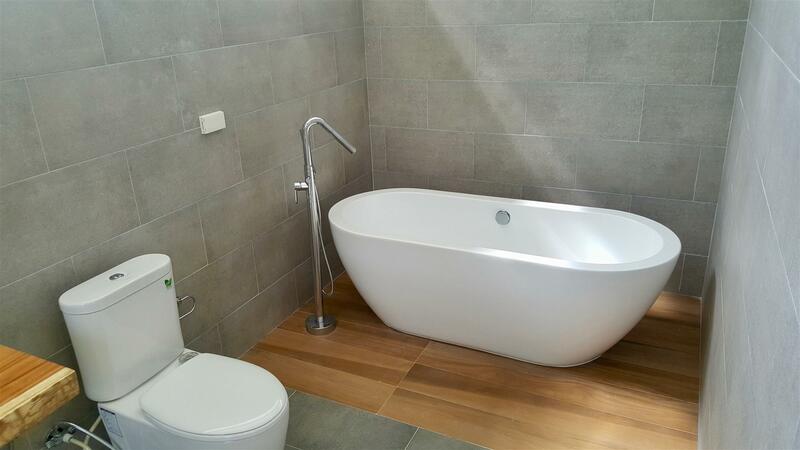 The master suite features an oversized bathroom and bathtub.